The power of pearls are well known for those looking to add elegance and shimmer to their party outfit and this pearl floral headband is a wonderful way of combining the flapper and flower themed trends in one. 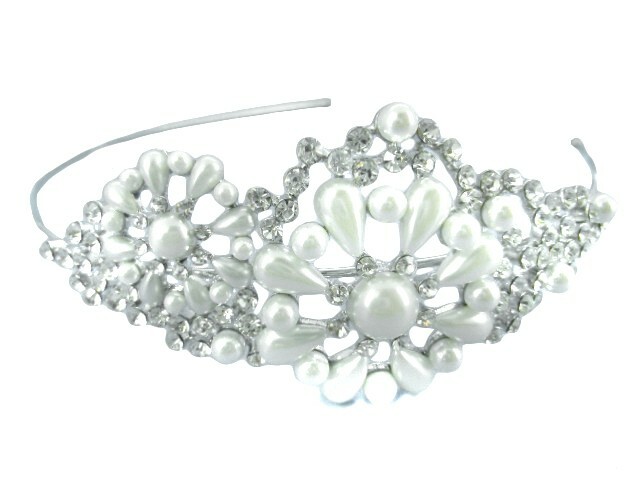 Ideal for bridesmaids and prom queens alike this vintage flapper hairband is bursting with the lustre of pearls and the sparkle of diamante giving a glamorous but neutral overtone which goes with any look. 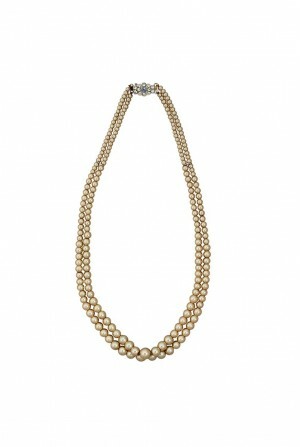 Don't feel confined to a flapper dress as this pearl headband looks awesome with a floral prom dress and even dungarees! 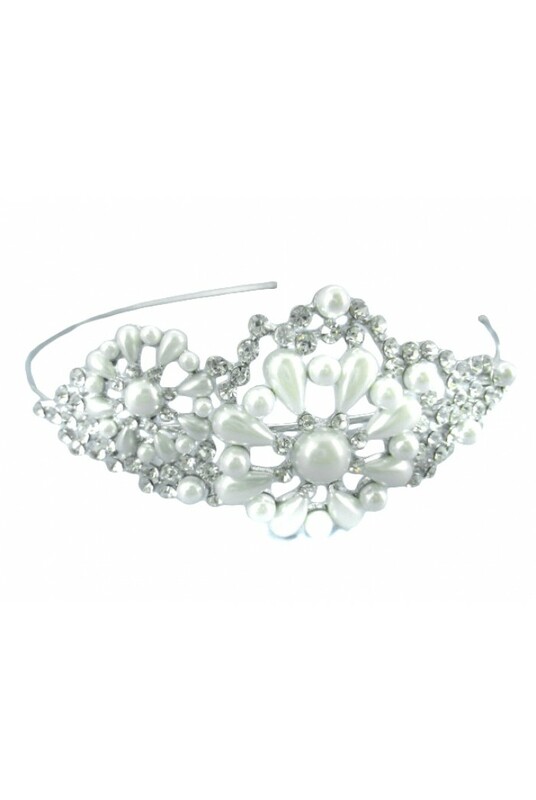 This is a silver vintage bridesmaids hairband with pretty floral design featuring round diamante crystals and teardrop shaped faux pearl stones.